Broker offer different types of options types like: PUT/CALL, 60 SECONDS, PAIRS, LEAPS. For example how to trade LEAPS: 1) Choose the asset you want to trade, 2) Choose the date and time when the option will be closed, 3) Click “CALL” if you think the price will be rise above the current rate at the time of expiry, or click “PUT” if you think the price will fall bellow the current rate at the time of expiry. The minimum withdrawal is evaluated $250. Deposits to trading accounts can be performed using credit cards and Wire transfers. 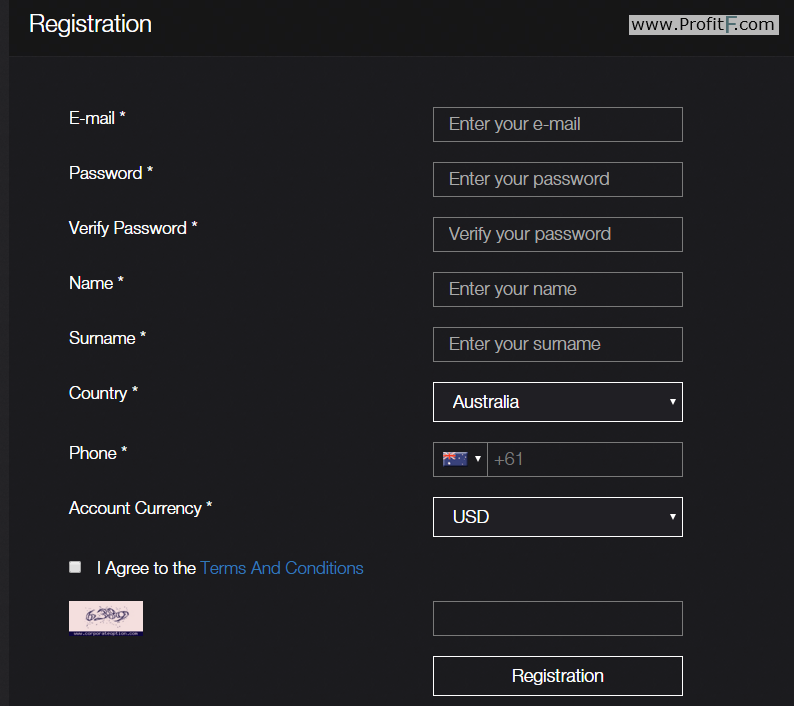 , Electronic payment methods like Skrill, Neteller, Webmoney are not available. WireTransfer deposits wihout commissions if your Deposit more than 1000 € only. Withdrawals method in CorporateOption must be same as the deposit. Copy of a government issued ID. This could be a passport, driver’s license or ID Card. Proof of address; a utility bill such as electricity, water or mobile bill. If you deposited funds using your Credit Card, we ask for a copy of the front and back of your credit card. (You may hide the first 12 digits of the front of the card and the CVV number from the back).